The Gardena R70Li is a near cousin of the Flymo 1200r – both companies are owned by Husqvarna – so that is why you will see some similarities in look. Being able to cover areas reaching 700m² puts it up there with the likes of the Bosch Indego 800 and the Robomow RC308. Both are well established brands that will definitely be hard to beat so it will be interesting to see how the R70Li fairs against them. I’ll be reviewing all of its features, functions and capabilities to show you how good of mower it really is. Just like Flymo and Husqvarna, the R70Li consists of three free moving razor blades that are attached to a rotating disk. All are very small and agile but produce a very fine cut that is very difficult to replicate with a singular large blade. However they’re a little more fragile so are prone to getting worn a little quicker. But they are very easy to replace so just check up on them regularly and you will be fine. This system produces a cutting width of 17cm and can be altered to operate using different cutting heights (from 20 – 50mm). So just like any robomower, you change how your lawn is mown to account for the changing seasons. Just turn a large dial located above the control panel and choose which ever height you want. For the mower’s very first mow, after purchasing and at the beginning of the season, keep the height set to max. This prevents any damage to the perimeter wire and promotes a much more even cut – gives the smaller blades of grass time to catch up with the longer. The R70Li has been designed to work on a regular basis and only cut off tiny pieces of grass at a time. This ensures that your lawn is kept looking even on a consistent basis but more importantly, it promotes the Mulching. Because the grass has been cut do finely, the clippings can fall all the way down to the bottom soil with ease. They then decompose to act as a natural fertiliser (or mulch). By passing on these nutrients, the soil will begin to improve its growth resulting in a much healthier and greener looking lawn. 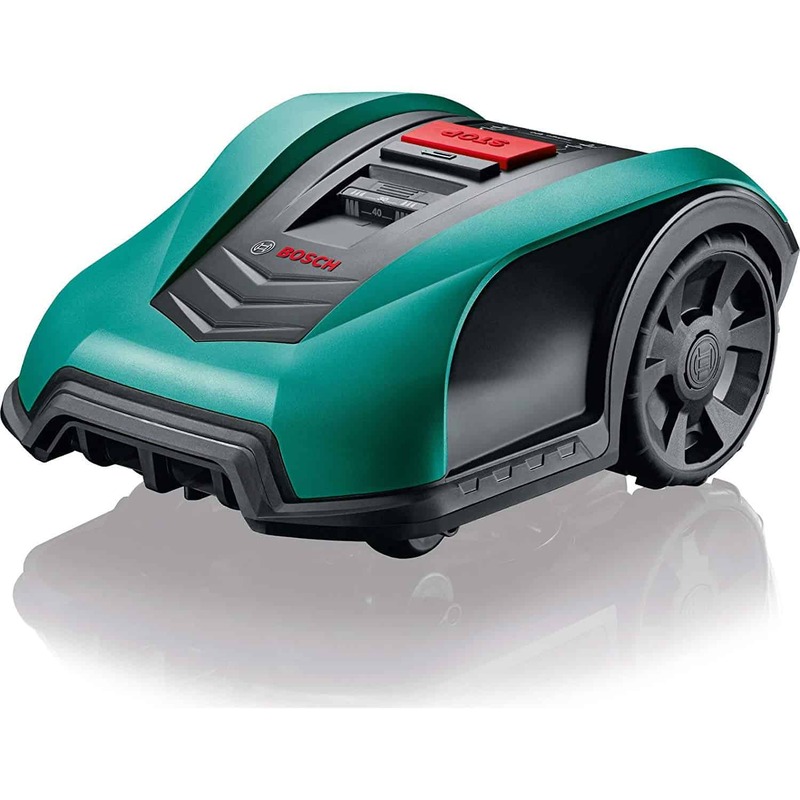 So not only will the R70Li keep your lawn looking trim but it will actually improve it as well. Not exactly something your typical push mower can do is it? So that the R70Li can work attended and unaffected during times of rain, it completely waterproof. Which could be quite useful when it’s only spitting but if there’s quite a heavy down pour then it could do more damage than good. When the weather gets really wet the lawn will get softer making the wheels more likely to slip and leave tracks. Also wet grass is much more likely to stick to the mower which will only hinder grass cutting. So you’ll still have to keep an eye out for it. And if it does get too heavy, all you do it is press the big stop button and place it back in the docking station. Nice and easy. The R70Li operates using a random pattern just like the majority of robomowers and uses the perimeter and guide wire for assistance. Not only that but it will never repeat a pattern on separate days, each one is different from the last. This produces an even cut but it also ensures that there are no wheels tracks are left on your lawn. And don’t worry, this will not use up any more energy. The R70Li is efficiently designed to use as little as possible. With a skid plate in place, the blades are keep clean and protected which reduces energy consumption. So the mower will be able to work on your lawn for a longer period of time and all while keeping costs low. 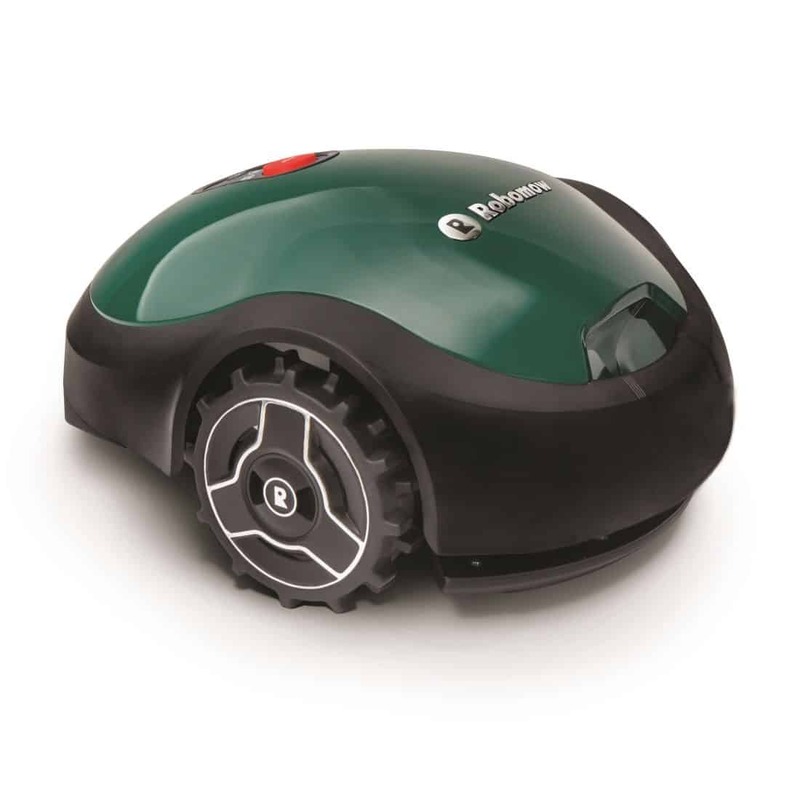 The R70Li is electrically powered just like all robomowers. 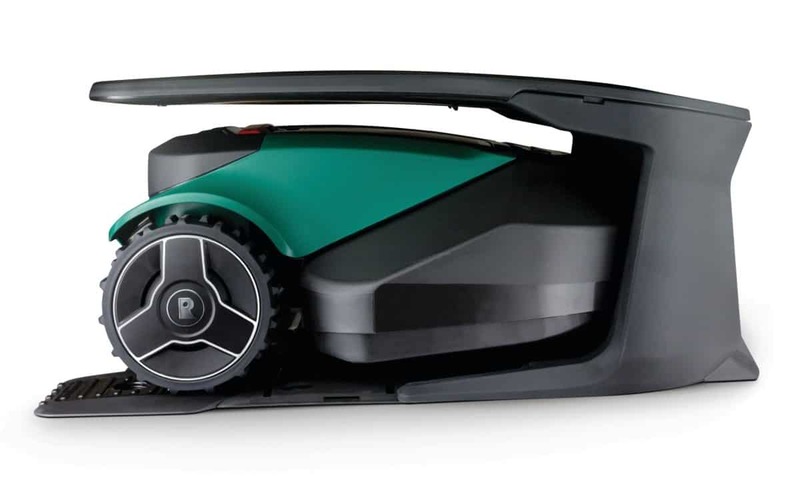 Inside you’ll find a Lithium-ion battery and electrical motor which are very efficient, they allow the mower to work for up to 80 minutes with only 50 – 60 minutes charge. Considering it is designed for gardens up to 700m² in size, I’d say this is just enough to complete the mow on one go. As I mentioned above, the mower will find its own way back to the charging station with the help of the guide wire. So at any point during a mow when the R70Li senses it’s low on charge, it will automatically make its way back to fuel up. Removing any need for you to get involved making the mower completely independent. 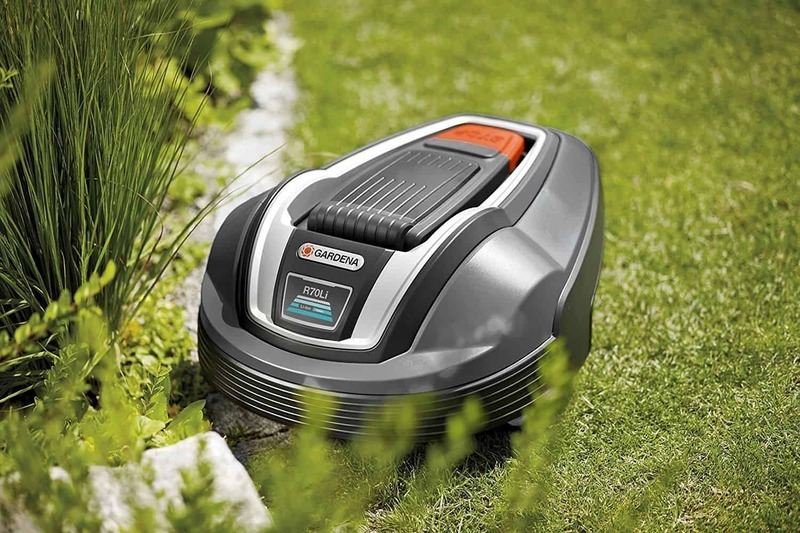 Because of the electrical power system, this mower will cause no harm to environment. No emissions will be released unlike the typical petrol mower. So if you want to do Mother Nature a big favour then I’d opt for one of these. And not only this but the R70Li is very quiet as well. This means you really can program it to work whenever you want (even at night) without any complaints from your neighbours. Not only will you be doing Mother Nature a favour but also those within a hear shot of your garden. 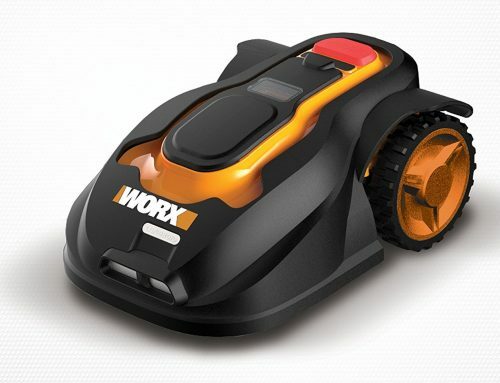 To prevent any damage to the mower it has been fitted with sensors in its front and back. So when it does bump into something (like your fence for example) then it will stop, retreat a few paces, turn at a slight angle and begin mowing in a different direction. Preventing any harm to you, its blades and just about everything else in your garden. 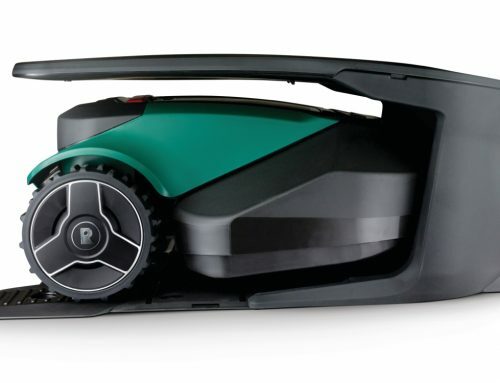 The R70Li has built-in lift and tilt sensors which when activated immediately turn off the mowers blades. So at any point when you want to change or check on the blades, then don’t worry you’ll be completely safe. Also, the blades are placed right in the centre of the mower so your hand wouldn’t be near them anyway. If the mower gets into trouble and thrown off course, you can easily turn it off by pressing the large, red STOP button on top of it. Then you just lift and place it back onto the charging station where it will restart. It also comes with an alarm and PIN system. This does mean that you have to enter the PIN whenever you want to reprogram it but it will scare off burglars. And if someone does try to use it without the PIN, the alarm will sound alerting you of the situation. 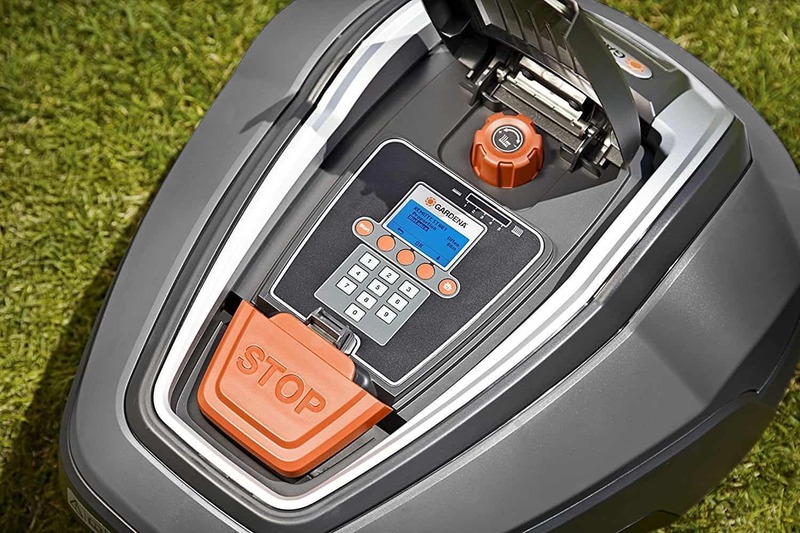 To prevent any unauthorised user from starting the mower, it has an installation and time lock. So the mower cannot be started without using the PIN code for an allotted time, e.g. 30 days. This will mean you have to set it out every mow but it does stop anyone from using it. So I guess that is worth it. 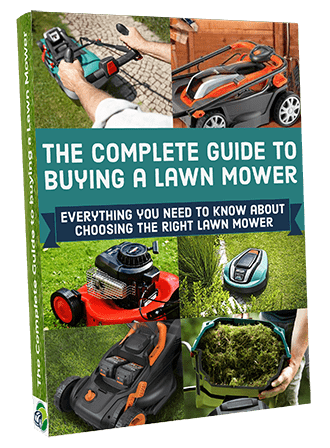 The mower can’t mow right up to the edges of your garden, because of its size and shape it leaves some bits of grass uncut along the sides of fences and walls. So you will have to get the trimmers out and fix them yourself. Even though the mower is very good at sensing obstacles and the perimeter wire, it is the way it handles them that is the problem. Because it only turns a little to the side to start in a new direction, it may spent more time in a corner than any other area. Which can leave some wheel marks in the grass and can leave the rest of your lawn undone for longer periods of time. When the mower does try to get out of the corner, its back wheels tends to slide when it turns. This means your lawn can get a little worn out in these areas as well. When you do want to reprogram the mower then you have to go through the entire process as you did when you first bought it. The can be quite complicated and time consuming as you need the user manual to work your way through it. Because of the stop, move back and turn movement system, the mower can sometimes struggle with mowing through narrow passages and since it is designed for the complex gardens, I would expect it to come against quite a fair few of these. This model can have some trouble with slopes. If it tries to mow along the slopes, so working at an angle, it begins to overcompensate and veers off to the side. Which again leads you expect it will struggle with the complex garden. It has no rain sensor, so when it does rain you’ll need to turn it off yourself and carry it back to the charging station. All in all I think the Gardena R70Li is okay. 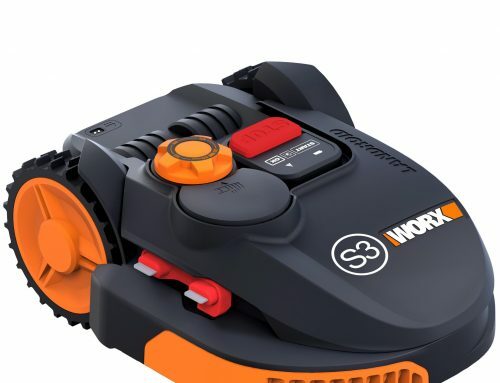 Yeah it has some great features like its waterproof casing, a very energy efficient mowing system and high cutting capacity but they come for a price. For me this model comes with just too many, even if most are only minor, faults that really diminish its other qualities and therefore bring down its overall appeal. 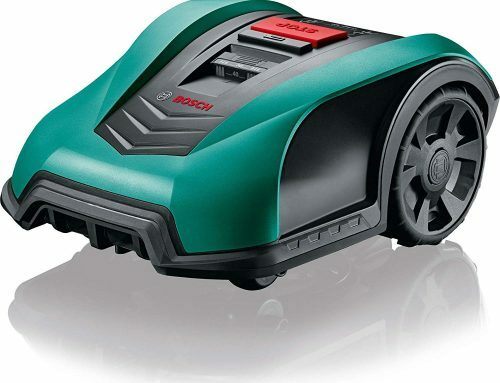 I’m sorry to say but because of a few too many faults it just falls a little short of its closest competitors the Bosch Indego 800 & Robomow RC308. Now you may actually find it priced considerably cheaper than these models, which may be able to justify for some of its downsides. But for me, even though it’s got some really good features, it just has too many flaws for it to be worth the investment. Now of course the above is just my opinion and you are entitled to yours so if you are still interested in purchasing this model then you’ll need to consider a few things. Below I’ve outlined a few factors that will help you understand whether or not you’ll make full use of its features and if it’s suitable to your garden. You’re available to watch over the mower while it’s away at work. 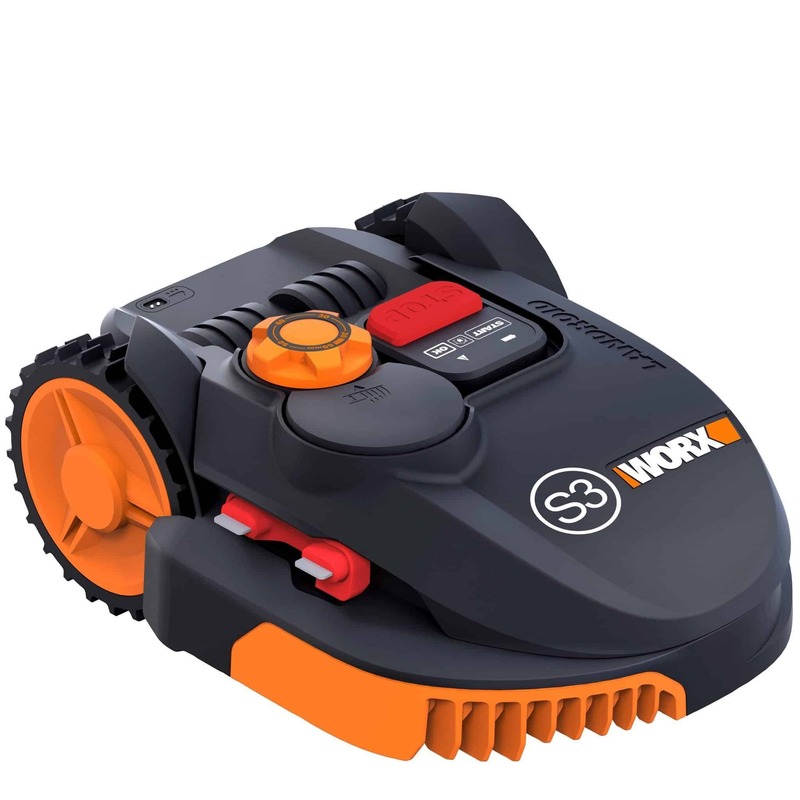 If after reading the above you care content with mower and feel like it suits your needs then make sure you head over to Amazon (affiliate). Price-wise they are hard to beat and seeing as this is a high-end product, I think you’re going to want a reliable delivery service, which you can be pretty sure to get with Amazon. Your page has a lot of information. It definitely gives me a good idea on what I would be looking into and what I should be expecting with the robotic lawn mower. The video and links are helpful to allow me to look further into the product or how it works. But the visuals also help to break up the large quantity of text your page has. The bold words and colours showing in your paragraphs also help keep the reader engaged cause it breaks up the monotony of just black and white text. Very informative and interesting page. Well done! Brilliant I’m happy you enjoyed it! I will keep your page and yourself in mind if questions come up. Thanks again! This is awesome! This is like that item I never knew I wanted until now. I love this idea and it’s smart technology. I love that it will go back and find it’s charger when it’s battery low. I mow my lawn weekly, but am going to think about this every time I am mowing my lawn from now on. Good to hear Austin, hopefully you’ll convince yourself to purchase one! 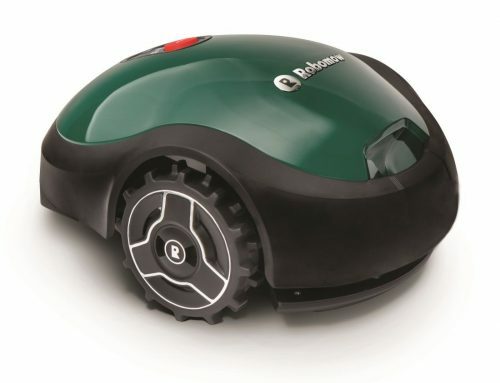 It sounds like this robo lawn mower is meant to only work on lawns with complicated shapes yet flat. It sounds like it won’t work on a lot of lawns. However, it is water proof which is a nice feature. I also like the fact that you can use a pin code to arm it in case someone decides too take it home and have a closer look. 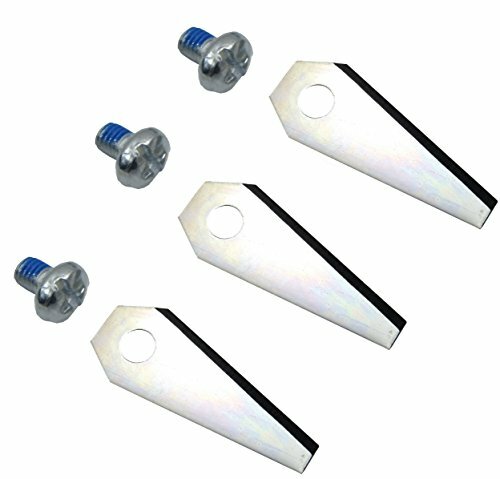 The blades sounds like a problem like you said because it can reduce the life span of it. It leaves track marks in the lawn but I doubt my friend would care to much about that. Chopping the grass into micro pieces is very helpful as it keeps the lawn naturally fertilized. Do you any recommend any other lawn mowers with less buttons? 15 buttons sounds a bit much for my simple buddy. 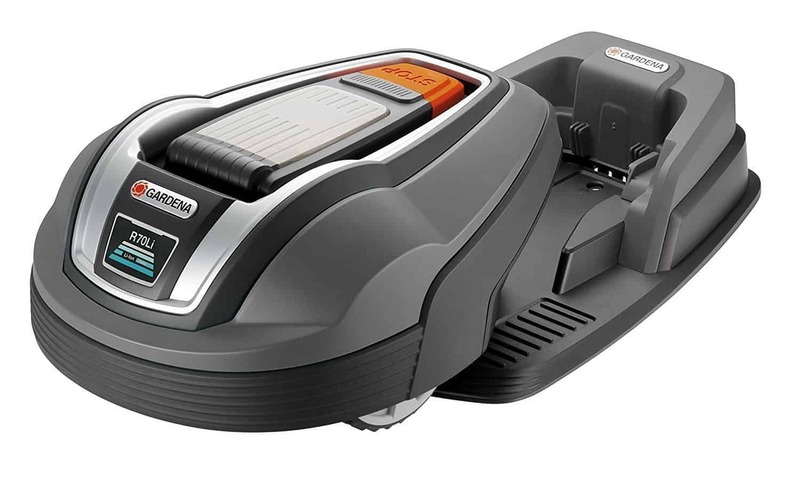 Yes, the Robomow RC308 is very easy to use and is a much better mower than the gardena R70Li. 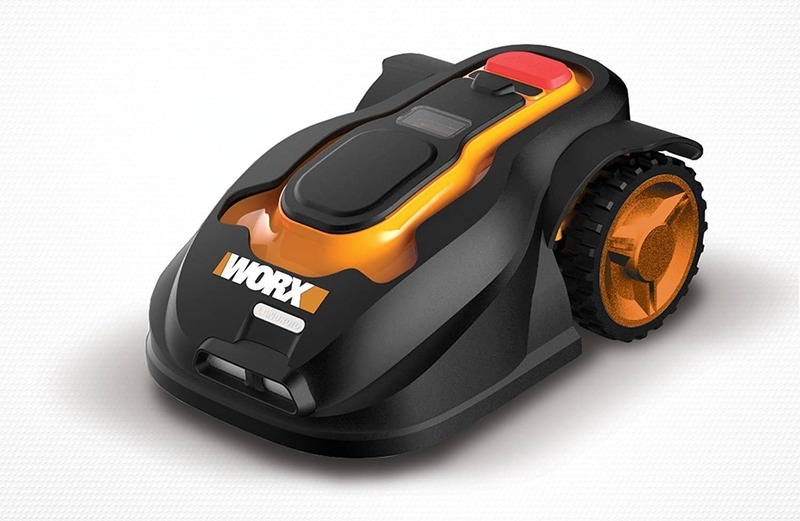 I have been thinking to buy a Robotic Lawn Mower for such long time already because I have got lots of paper work by using computer very much and no time to take a very good care of my garden. But I do love my garden, it keep me to relax my eyes very much!! 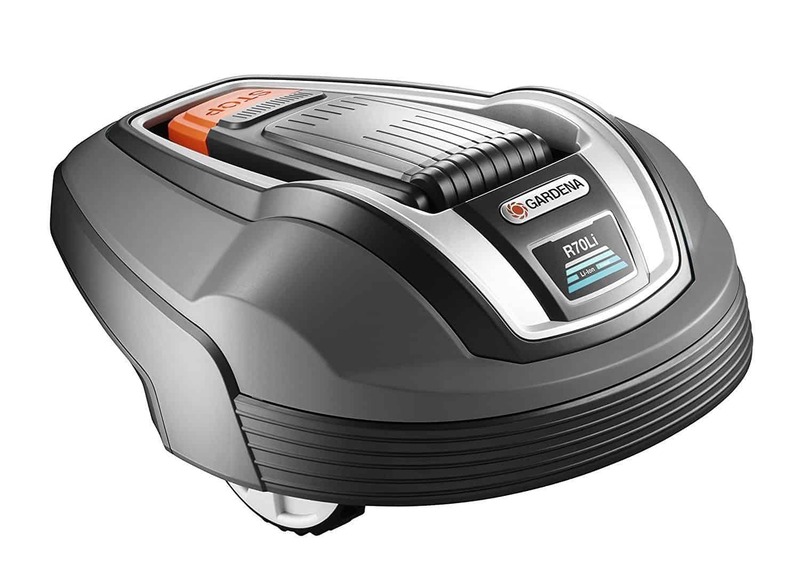 My friend told me that Gardena making a great garden tools and Stihl making a great garden machines… But no idea about the Robotic Lawn Mower! 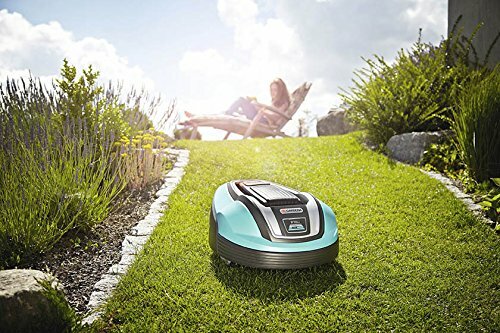 I was thinking to buy either Gardena Robotic Lawn Mower or Husqvarna, but after study them, I have found that Robomow also making good items like RC308 and RX20. The both left and right side of lawn is almost level. Sorry for the trouble and thank you so much for your help!! Without a doubt I would recommend a Husqvarna mower, the question is which one? Having the two lawns that need to be covered by one mower will normally need a specialist installation. So this would mean the boundary wire running from the back lawn to the front and opening into a secondary loop. As the front is the smallest lawn, the mower would be based at the rear and manually moved (perhaps once per week) to the front lawn and back when finished. I believe the Husqvarna AUTOMOWER 105 would be fine in terms of square metres and battery time, however, this is a 3 wheeled mower and can find slopes more challenging. The next model up, the Husqvarna 310 is more sturdy when navigating slopes and uneven areas but naturally there is an additional cost implication. You could always contact Autocut on 0800 019 4933 (please mention EasyLawnMowning.co.uk) as they offer a free site visit and survey. They will look the access between the two lawns etc. and advise the best configuration.